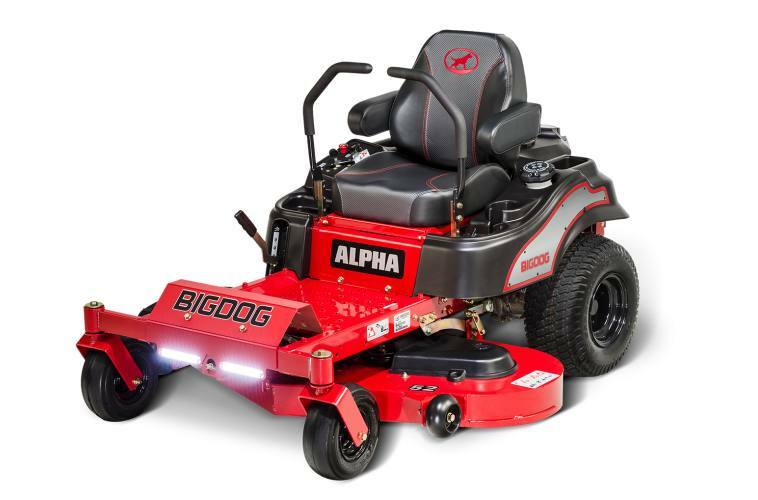 Big Dog Alpha 42" mower. This mower is powered by a 22 HP Kohler engine. This machine is perfect for lawns under 1.5 acres.